The Mekong Delta province of Tra Vinh will apply comprehensive measures to attract more investors, including increasing the provincial competitiveness index (PCI) and creating a smooth and favourable business environment. This is among major tasks that the provincial People’s Committee set during a conference on April 26 to review the local socio-economic performance in April. Chairman of the committee Dong Van Lam asked sectors and departments with low and fallen component indexes in PCI to find out the reasons for timely improvement. Meanwhile, the province will also continue speeding up administrative reform and strengthening support to businesses and removing difficulties and obstacles facing them, he requested. The provincial leader also asked for a close coordination among local agencies in applying the “one-stop-shop” mechanism, while focusing on building the public administrative centre to enhance the effectiveness of the government system in renovating and simplifying administrative procedures, thus saving time for locals and enterprises. According to Lam, leaders of the province have assisted investors and businesses, and listened to their opinions in order to improve the investment environment and create motivation to attract investment. 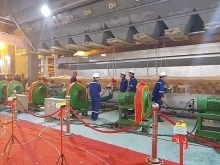 Currently, the province host 181 projects, including 31 foreign-invested ones totaling nearly 3 billion USD, along with 146 domestic-invested ones worth over 98 trillion VND (4.3 million USD). 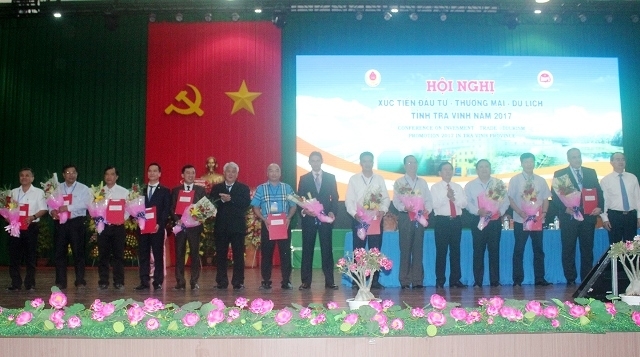 So far, Tra Vinh has had 1,900 enterprises with total capital of nearly 25 trillion VND (1.09 million USD), employing more than 85,000 labourers.